In most cases, Day Care applicants need25 hours of training to become Day Care providers. Our training modulerequired 70 hours of training exceeding the state requirement of 25hours. In partnership with Community Care Licensing, El Camino Children and Family Services provided the first known mobile live scan: fingerprinting of applicants. In June 2003, El Camino Children and Family Services Therapy Center closed. Our Therapy Center was available to children and their parents from 8:00 am to 7:00 pm Monday thru Friday and 9:00 am to 3:00 pm Saturday. A child could receive immediate therapy (counseling) upon arrival at our facility. We had the capability to provide therapy sessions in English or Spanish. This is unique. Most facilities have a waiting list of up to one month before a child can be evaluated. 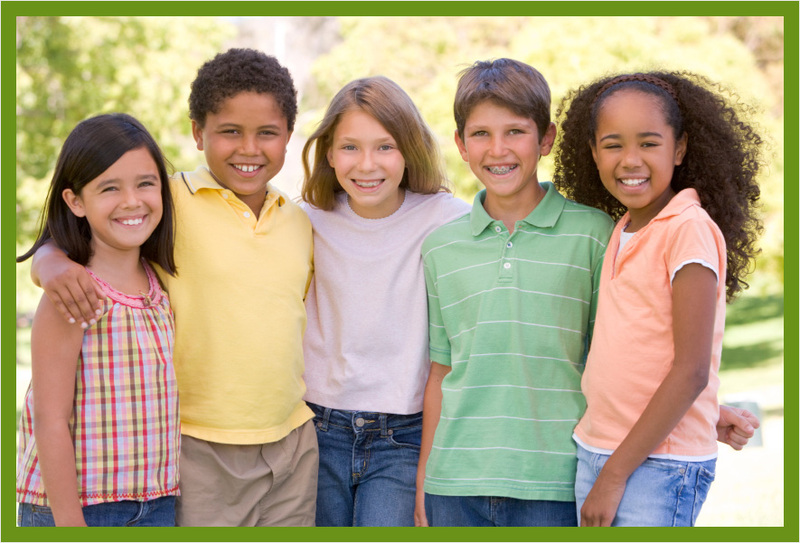 We continue to emphasize the importance of immediate therapeutic services to abused and neglected children upon entering the foster care system. Our commitment to provide these services is ongoing. We work with State and Federal legislators to ensure services continue without delay or interruption. We strongly believe therapy is an essential component to the child welfare system. Read resourceful links with community information and news.